A lot of you may already know that I am the (co-)owner of three instagram accounts: respectively @marjoleinevelien @rakkerthecat and @maylowbc. The first is my personal account where I share lifestyle, fashion, food and travel photography complete with witty caption. I would love it if you'd follow me there! But today I wanna talk about the other two accounts. These are so called petstagram or instapet accounts and I'm sharing with you 10 tips and tricks on how to make your pet a popular instagram celebrity! It is not only fun to capture your animal and get tons of enthusiastic comments on your photos. There is more to it: You will be creating a timeline with amazing photos of your furry friends adventures. 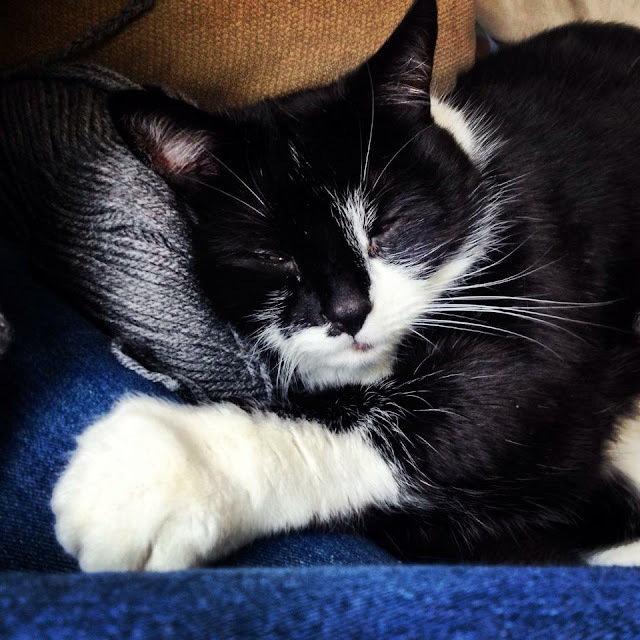 My cat Rakker is a seven-year-old black and white European shorthair. Maylow is a three-year-old Border Collie. Maylow is officially not even my dog because he lives at Daniels house but I treat him like he is my own pup! And I know he loves me all the same. 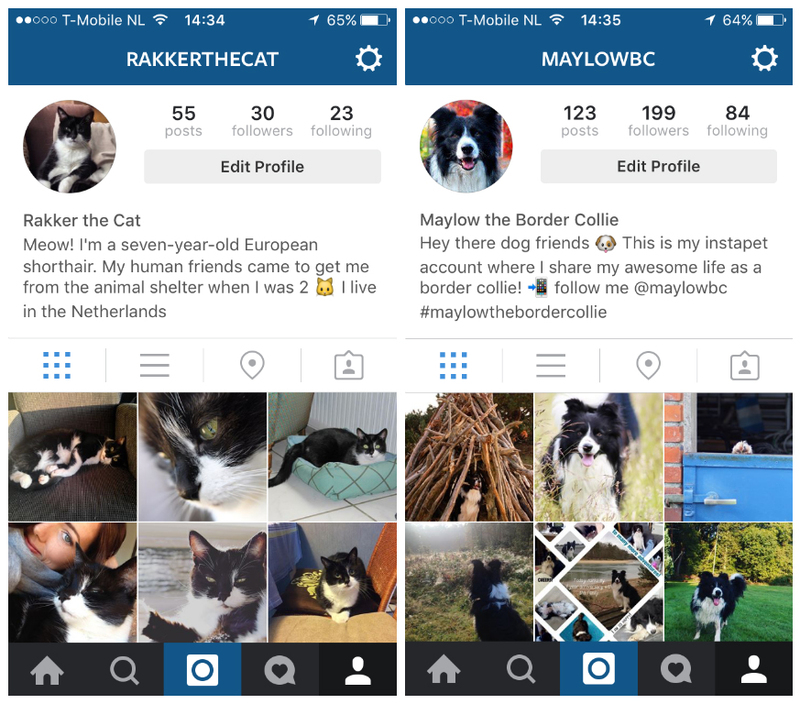 These two #petstagram accounts will be todays example on how to quickly make your pets Instagram account popular. I am not claiming to have super popular Instagram accounts but I do know how to get there and see results fast. Pet owners are naturally really proud of there pet. For me it makes perfect sense you want to have lots of followers on Instagram because you want everyone to see your amazing photography and be in touch with like-minded people. When you have an #instapet account, this also applies because you want the whole world to see how cute, funny, clever or freaky your dog, cat, horse, pig or chick is. While it takes a lot of work to get thousands of followers, and your own goals might be different, I can tell you that Instagram gets a lot more fun when more people are following you! I have a few important things to say before we get into my tips and tricks for making your pets Instagram account a success. Always make your pets state of mind your number one priority. You can do this by making sure your pet enjoys being your supermodel. 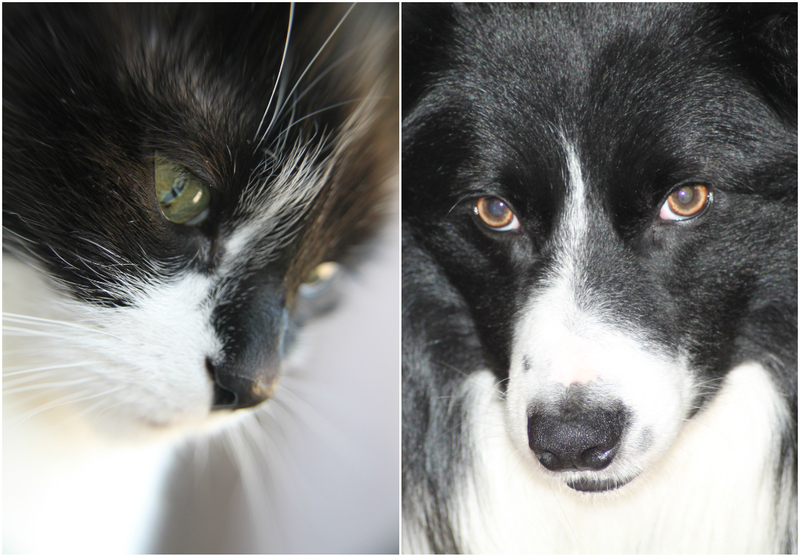 I found that sometimes my dog and cat deliberately turn their heads the other way. I think it’s their way of saying: “Not now”. Reward you pet for co-operating with you by giving him or her something you know will hit the spot. Rewards don't always have to be treats. For Rakker it is a good grooming session, Maylow enjoys playing with tennis balls! So now that we've established some ground rules for making an Instagram account for your pet enjoyable for both you and your beloved furry friends, let's get into my 10 tips on how to quickly get popular on Instagram! Take good quality photos. This goes for any type of Instagram account because they simply get more likes. High quality photos are the number one thing to get insta-famous fast! However it's far better to post nothing than to post a bad photo. This doesn't mean you have to shoot with a DSLR. You can use your phones camera for taking good photos. Light and angle are key! Make your account public. I cannot stress this enough. People will want to see your photos before they decide to follow you. Find something that makes your pet stand out from all the others. You can do this by zooming in on an aspect of your pets appearance or by taking a certain type of photos or maybe you can choose to only post black and white images. Or just let them play and you will have super spontaneous photos. The possibilities are endless! I have a lot more tips for regular Instagram accounts so be on the look-out for upcoming posts regarding that topic. If you have other tips let me know in the comments below. Also be sure to let me know if any of your pets are on social media and don't forget to tell me their usernames so Rakker and Maylow can make new friends! OMG! Wat ontzettend leuk dat je je huisdieren een eigen Instagram-account hebt gegeven. 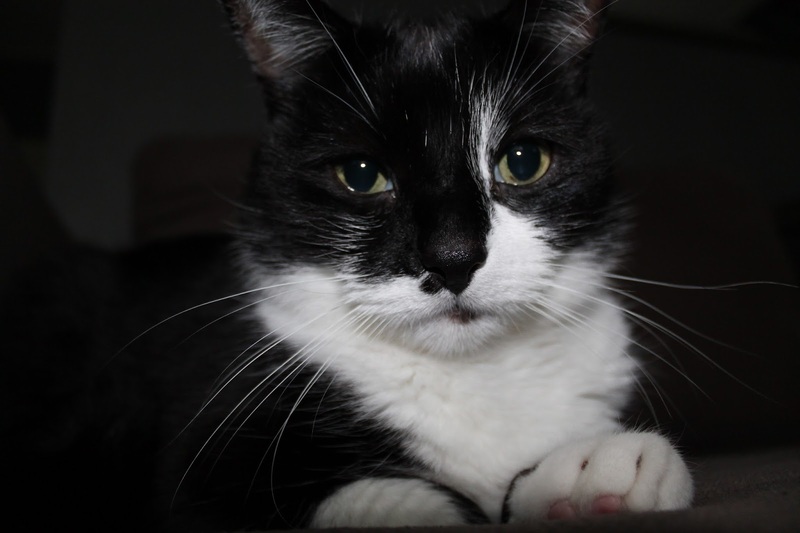 Helaas heb ik (nog) geen huisdier, maar wanneer ik ga samenwonen zou ik zeker een kat willen. Je tips zijn trouwens heel goed! Ik denk inderdaad dat het vooral belangrijk is om je huisdier op bijzondere wijze eruit te laten springen, door bijvoorbeeld een thema. 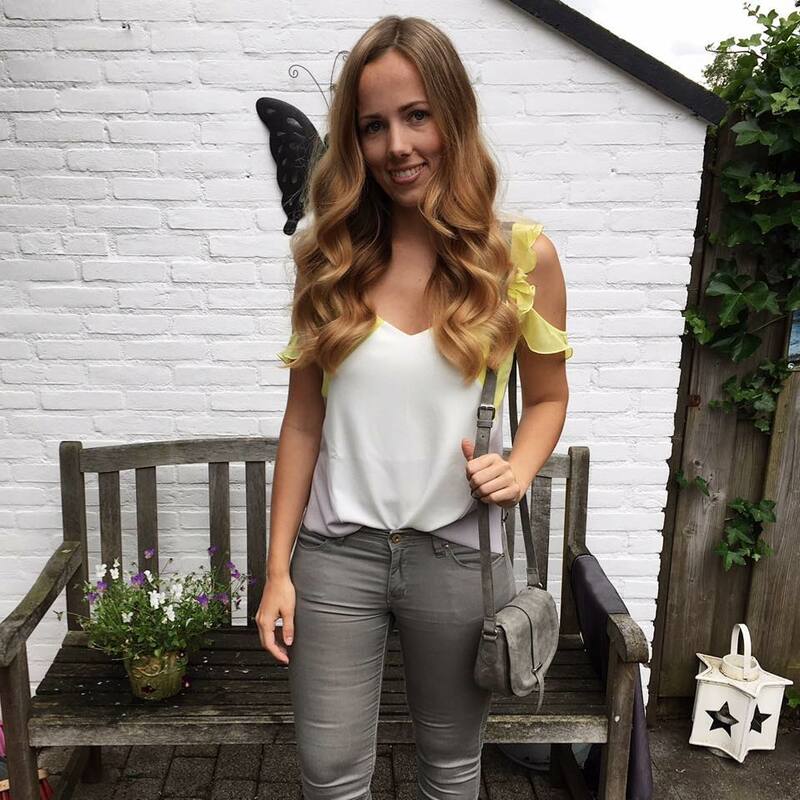 Leuk artikel! Hi Femke! Ja tof hè. Het is zo leuk om een katje te hebben, zeker doen! En als je zover bent, laat me even weten wat het account van jouw pet is :-) want die gaat er wel komen toch?